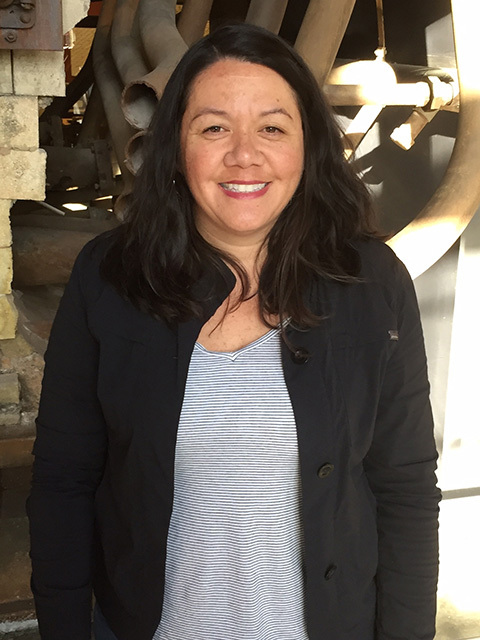 Lani Simeona is the production co-director for the Full Frame Documentary Film Festival. Lani joined the Full Frame team in 2007 as Office Manager, became the artist services coordinator and communications manager in 2011, and production co-director in 2014. As production co-director, she is responsible for festival and year-round ticketing, volunteer selection and training, filmmaker transportation and lodging, venue selection and build out, and technical and IT support. Prior to Full Frame, Lani studied film and theater at Florida State University and the University of Central Florida, was a tour guide and trainer for the Walt Disney World Resort, and spent ten years in music retail management, merchandising, and music buying before making the move from Florida to Durham, North Carolina.